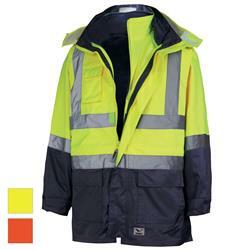 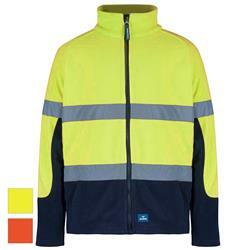 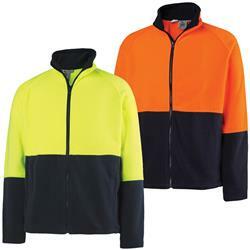 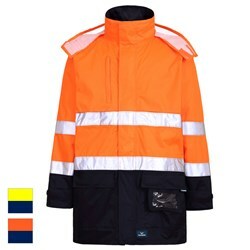 Rainbird Workwear at RSEA Safety - The Safety Experts! 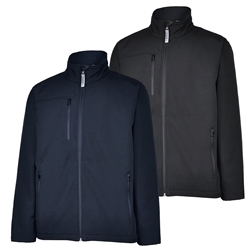 At Rainbird Workwear, attention to detail ensures that they deliver product that is not only compliant to the latest standards, but fits well, is comfortable, and is made from quality materials that will protect you from the elements. 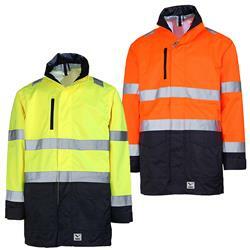 Rainbird Workwear uses quality functional and durable materials which offer a range of highly visible waterproof, windproof, grease and stain resistant options and are so proud that their products offer high quality and durability, they are backed with a 3 year warranty. 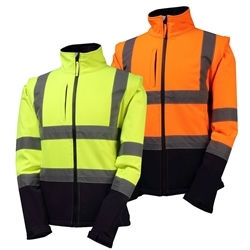 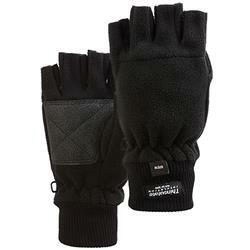 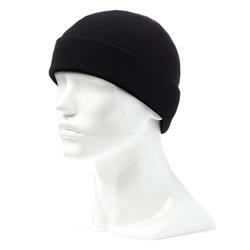 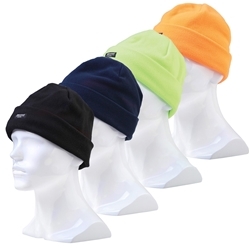 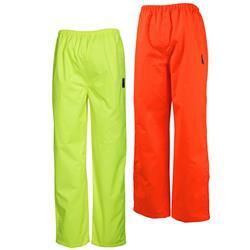 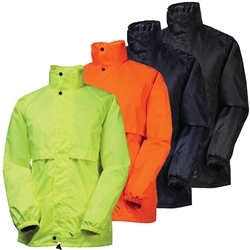 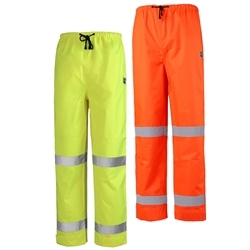 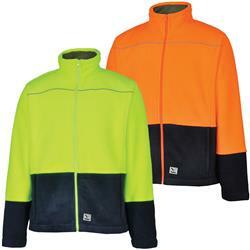 Rainbird Workwear products allow you to forget about the conditions and focus on the job at hand.